With elegantly curved walls adorned with decorative crinkled metal sheeting and tasteful track lighting, the Ocean Art Gallery’s new location seems to have been designed to host fine artwork. The space, located at 206 Moody Blvd. 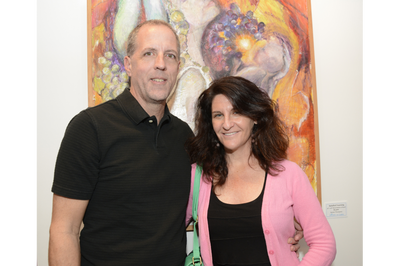 in Flagler Beach, was originally designed by local Flagler Beach architect of 25-years, Joseph Pozzuoli, as an office building, but the space proved to be a perfect fit for an art gallery. 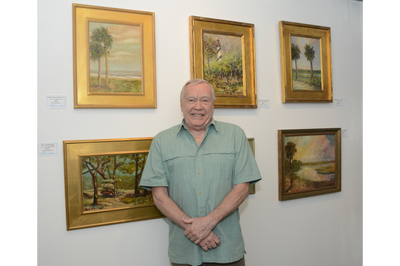 A grand opening celebration was held Sunday, Feb. 21, to reintroduce the gallery back to Flagler County’s residents. Ocean Art is evolving with the change of location and will now be offering more workshops and community events than ever before. BYOB paint classes at the Flagler Beach location and new workshops at Marineland Dolphin Adventure will be some of the first changes to come. “Ocean Art Gallery’s new location gave us an opportunity to refine the quality of our featured art and to welcome new artists and mediums in order to expand beyond traditional realism paintings,” said Frank Gromling, owner Ocean Art Gallery. Through the transition between gallery locations, Gromling acquired a new curator to help with diversifying the artwork that is chosen to be displayed in the new space. 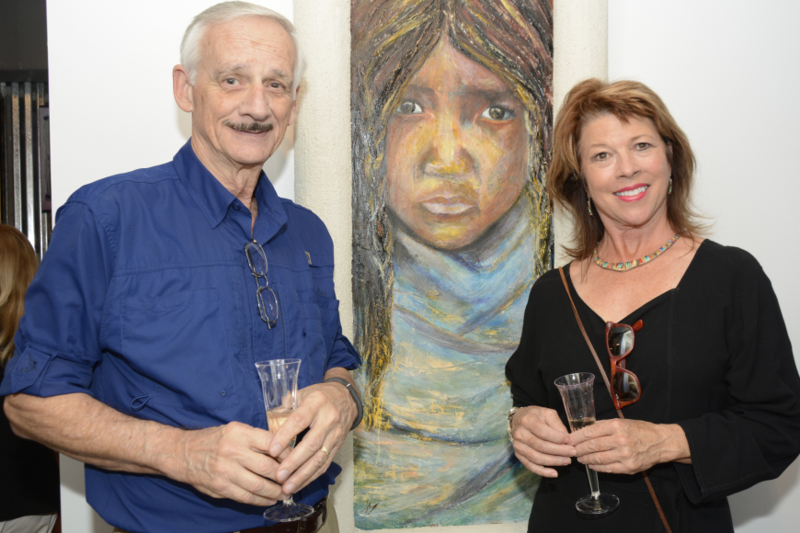 Flagler County’s 2015 Artist of the Year and owner of the late I Am (Still) Art, Rachel Thompson, will now be represented by the Ocean Art Gallery. Her first reception will be shown starting in the first week of May, and will feature over a dozen new abstract pieces.